Bast Alpha Garrison • View topic - Greetings from Saint Amant, Louisiana. Greetings from Saint Amant, Louisiana. My name is Je'an-Paul Keller. I am thirty-one years young. I am a graphic communicator by trade, and I work at the largest printing company in Louisiana (EMPRINT/ MORAN PRINTING INC). I have been a STAR WARS fan-boy since I was four years old. 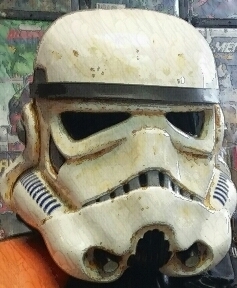 I recently found out about the 501st Legion through a friend about one year ago. 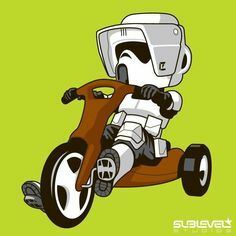 Anyway, I am a sandtrooper and I enjoy long walks through the desert. Riding dewbacks and I also enjoy a really good BAR-B-Q. Re: Greetings from Saint Amant, Louisiana. hey JP good to see you here! Hey JP. Welcome to the boards.